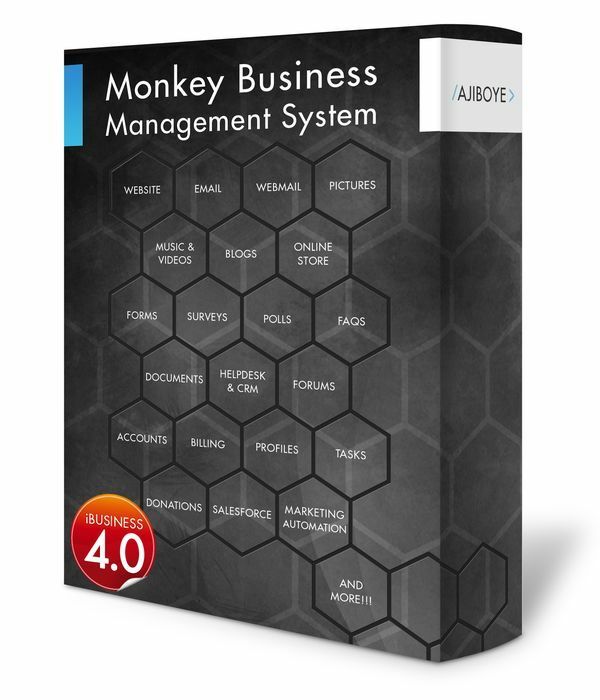 News > Monkey Business 4.02.13 Release - upgrade today! Monkey Business 4.02.13 Release - upgrade today! Greenwich, CT — Tuesday, May 30 2017 — AJIBOYE Monkey Business Agency is pleased to release Monkey Business 4.02.13. All new Autopilot Discounts Abandoned Carts Recovery drives conversions in the Online Store. About 50-60% of online orders started by customers are abandoned, and never completed. This autopilot feature is designed to help customers come back to complete these orders with incentives and interactive email marketing.